What did I say about the book signings right? This one was slightly different, I was joining my friend S in order to make sure she got some photos, but I didn’t get a book myself. It was still such an experience! 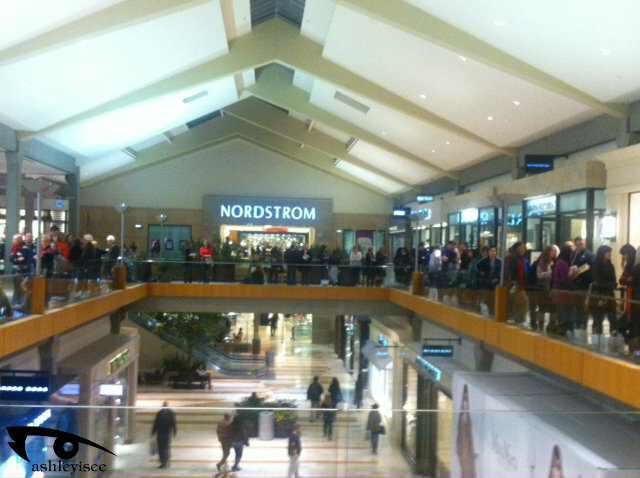 So this book signing by the amazing chef Giada De Laurentiis, which was held by Williams-Somona, the location at Bellevue Square Mall (WA of course). It was held for up to 400 people! Here is my friend staking her spot in the queue, she got there at 4pm when it started at 6pm! There was still 60/80+ people ahead of her! I popped off to see how long the queue was. 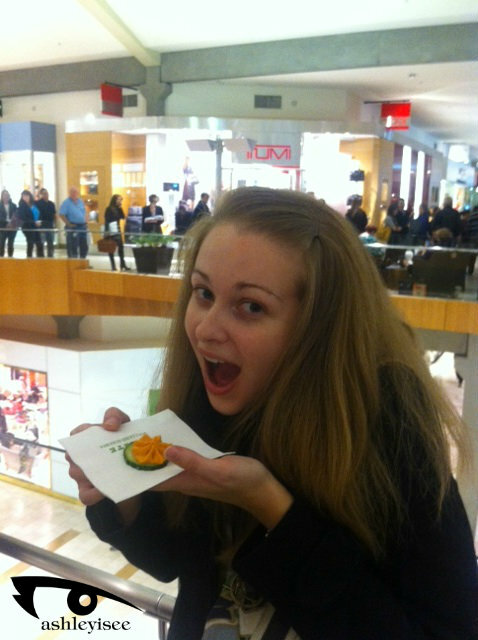 However, since WS was hosting the signing, there was free food being handed out! 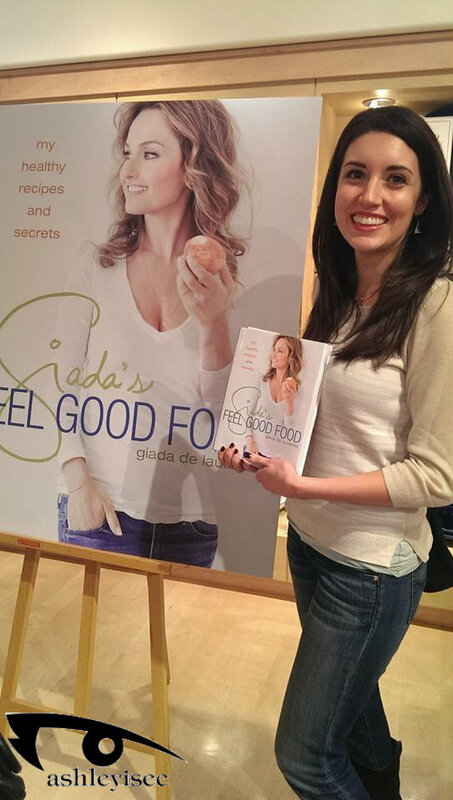 It was all mini versions of Giada’s recipes in her book! SO GOOD! Yum!!!!! Then it was suddenly S’s turn! 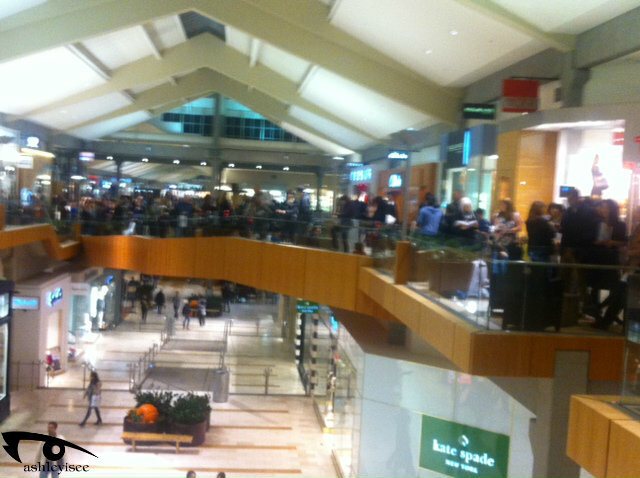 I tried to take as many pics as possible, for the amount of people, it was one of the quickest signings I have ever been too! It was very conveyor belt-y, but she was super sweet to S! 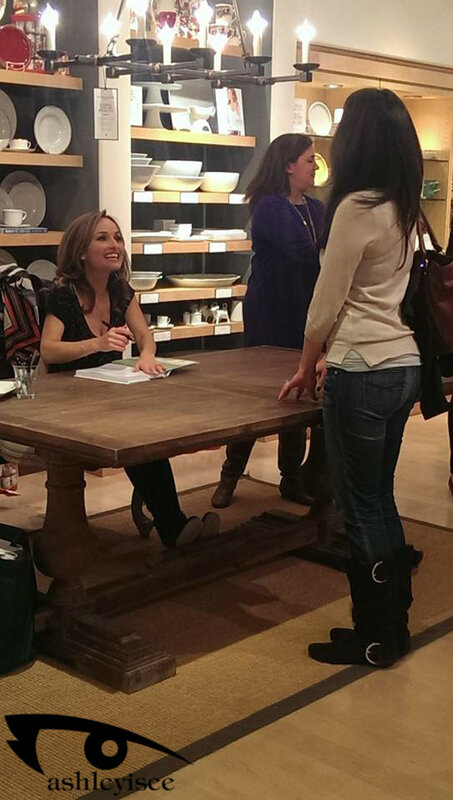 We also made sure to get the money shot of S smiling with the book and Giada! Then we were out of there and off to taste samples at the fancy popcorn place. 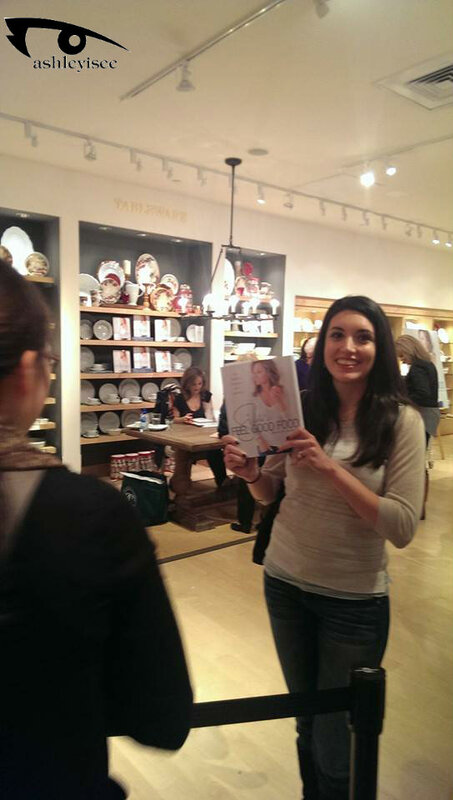 A truly delicious book signing! 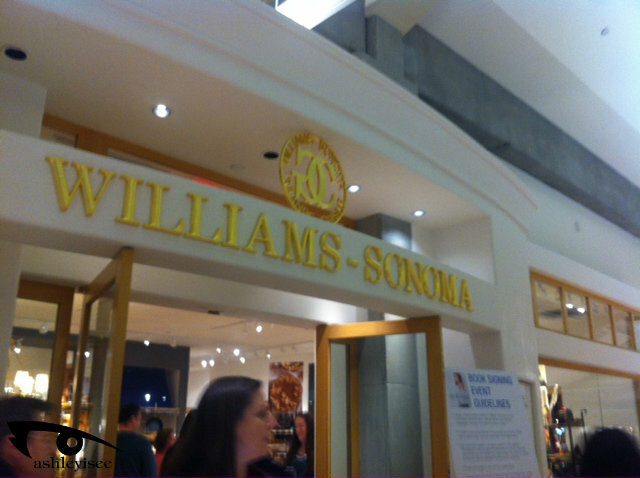 I don’t know about you, but I’m going to keep my eye on Williams-Sonoma book signing events from now on!